You guys know the Kool Kitsch on eBay posts that are done every week by the lovely Sara on my other blog, No Pattern Required? Well, I decided it was time to do a version of this for the Mid-Century Menu as well! I spend so much time on eBay and find so much amazing stuff every week that I just can’t afford to buy it all. Seriously. Tom is already in tears over all the stuff I DO buy. But these things deserve a good home, so it is my duty to share them with vintage foodies like you who would appreciate them! So, here it is: Vintage Cooking Goodies on eBay! 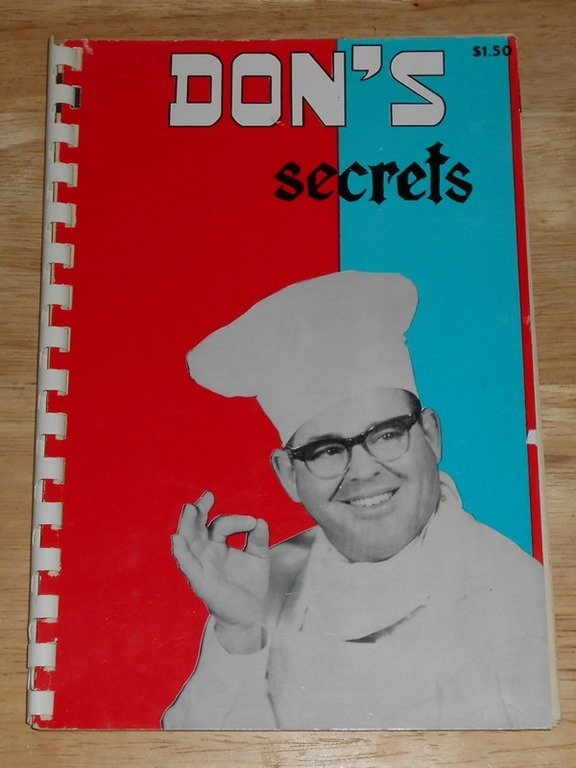 Why I Want This: Who doesn’t want to know Don’s secrets? Now that I have seen him riding a giant crawfish, I want to know them even more! 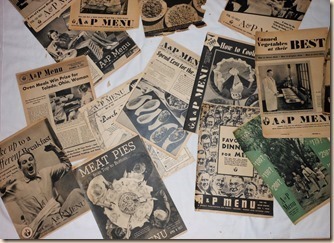 Why I Want This: “Different” and “unusual” 1930’s recipes combined with saucy black and white pictures intrigue me. The gentlemen “waking up” in the left hand corner is especially hilarious. Why I Want This: I don’t know about you, but I really want to know what tips Fritos can give to teens. 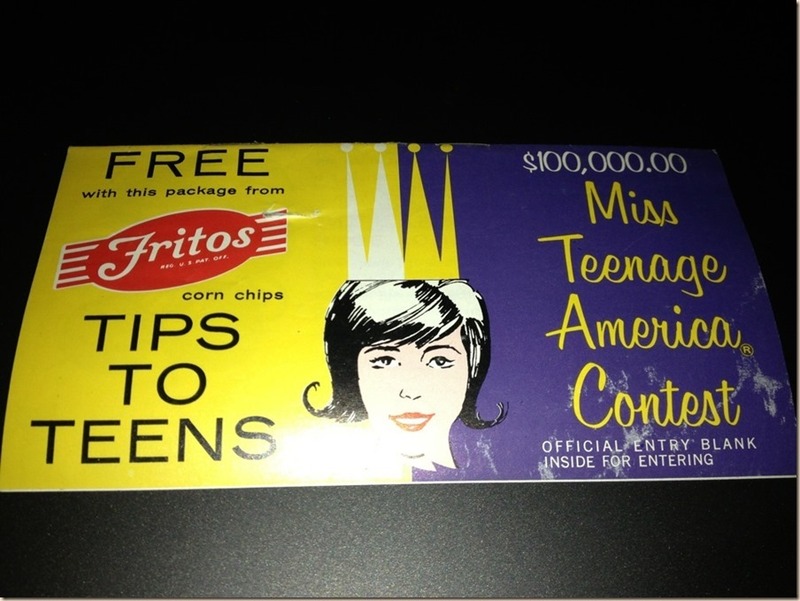 I bet they involve buying corn chips. A lot of them. Why I Want This: There is a peanut gelatin mold on the cover. Or is it pudding? Either way, it has me intrigued. 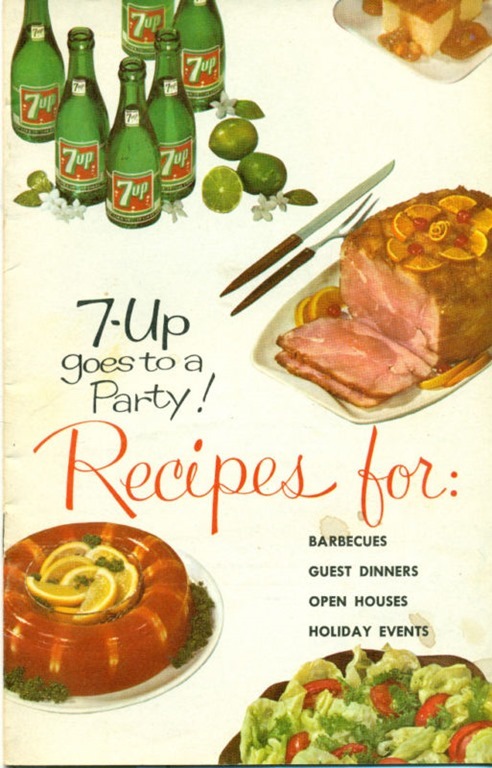 Why I Want This: Nifty recipes made with 7-Up! Again, there is a gelatin mold on the cover. And I think that one has shrimp in it. 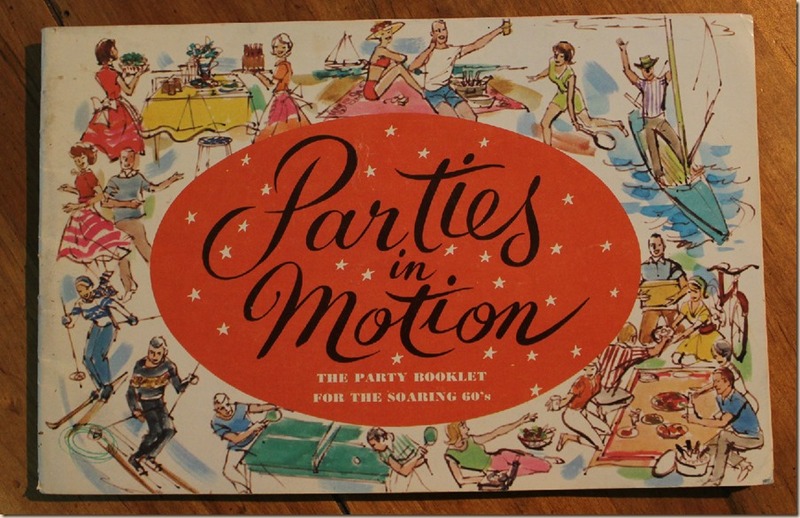 Why I Want This: Exciting party recipes, brought to you by beer! Which may be the reason the cover seems to spin in a sickening way. But seriously, they highlight an “American Tournament” party and a “Hoedown Beer” party. I want to know what those are all about! Why I Want This: Perfect icebox cookies every time? Yes, please! Why I Want This: If you’ve been looking for some classic Pillsbury cookbooks, now you can get five! 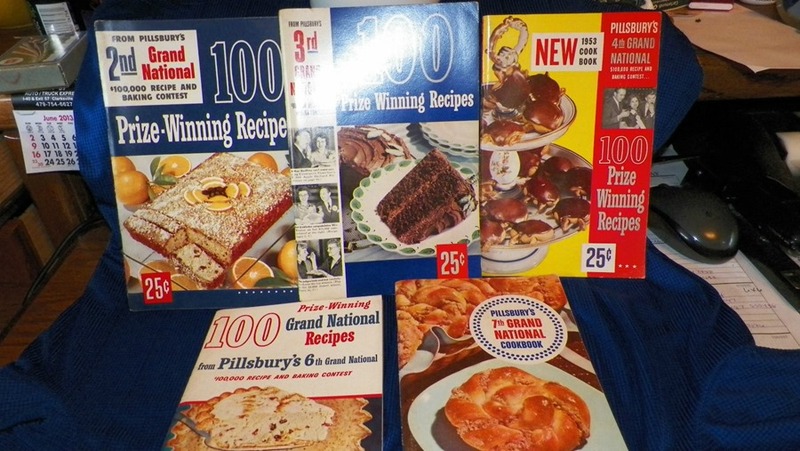 Early ones, too, including the book with the Starlight Double Delight Cake recipe. Yum. 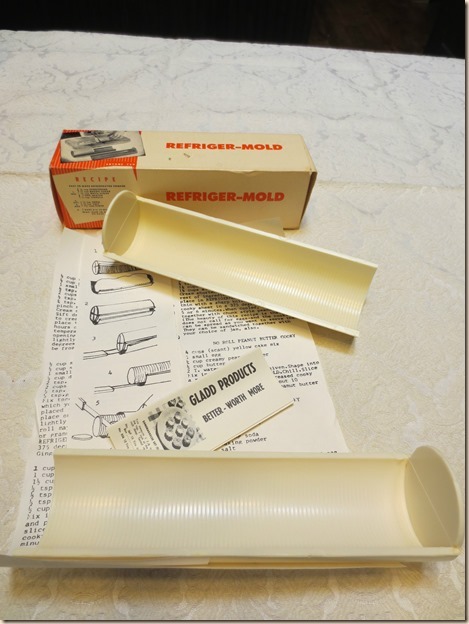 So, I hope you enjoyed seeing some fun vintage kitchen finds! Let me know if you guys are interested in seeing more of these, because I have LOADS of stuff to show you. Well I did have some peanut turkish delight recently which was surprisingly nice. 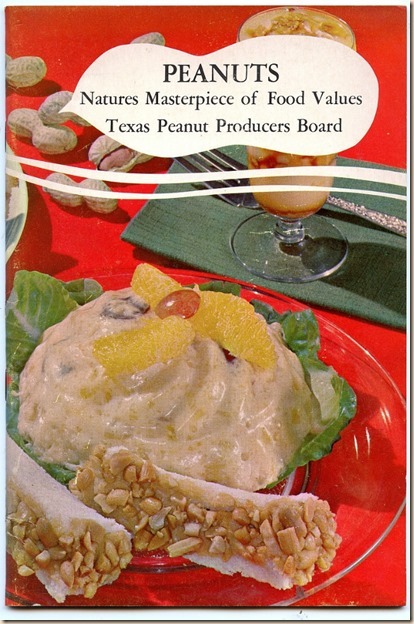 I agree – I am very interesting in that Peanut Pudding thing on the cover of the Peanut cookbook. I didn’t know you had another blog – where have I been??!! I own a copy of the 7-Up recipe book. Picked it up at an antique store or an auction. Can’t remember which. Lots of cool recipes in it, but I haven’t tried any of them. Long ago a roommate made a 7-up meatloaf that must have been from this booklet. It was horrible. Yes, more of these posts, please! The mid-century kitchen stuff is my favorite and a lot of what I cook with is vintage, including my stove and most of my too-many-to-count cookbooks. 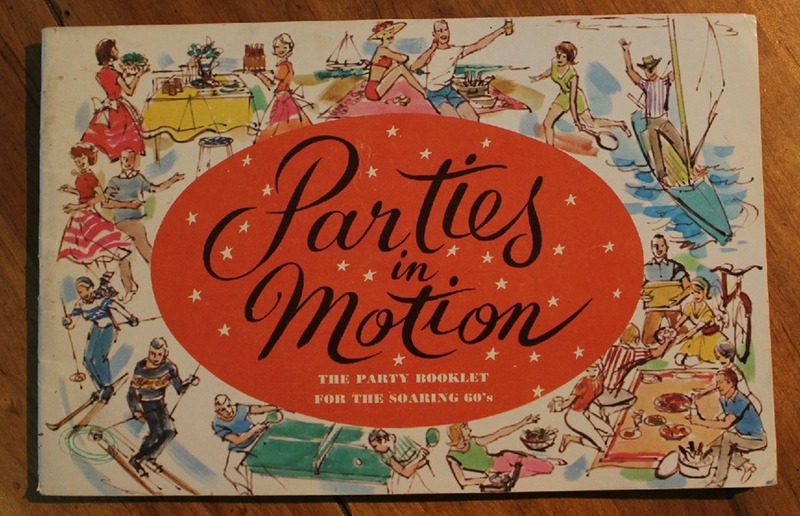 Oh, I do like the cover of the Parties In Motion one. It looks so fun! Just discovered your awesome blog today. I am from South Louisiana and my mother owns the Don’s cookbook. 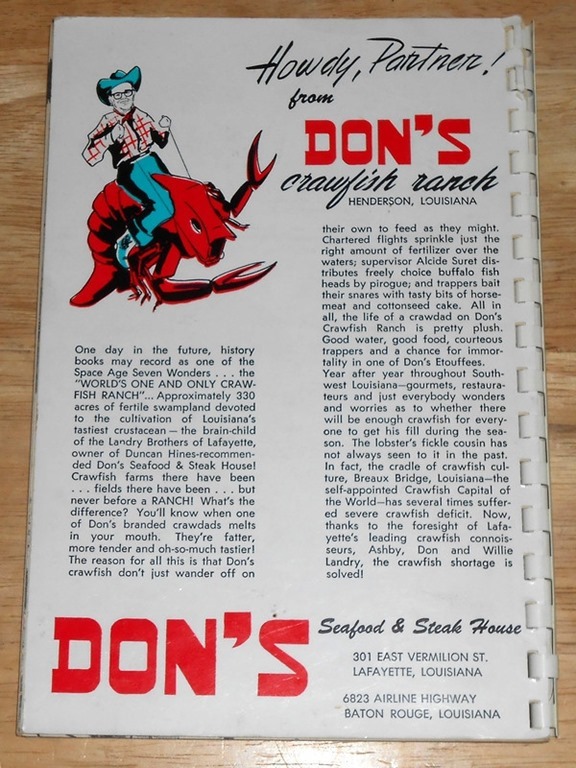 When I was a kid, we frequented Don’s Seafood & Steak restaurant in Morgan City, LA. The food was fantastic!